aside	Many Entities Opposing SCOTUS Nominee Kavanaugh Confirmation Vote Scheduled For 10/5/18 am. There are numerous institutions including the Dean of the Yale Law School opposing the confirmation of the US Supreme Court nominee Judge Brett Kavanaugh. 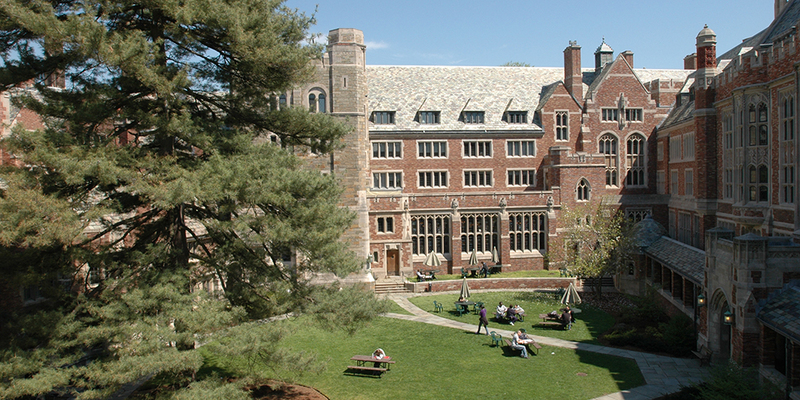 The Yale Law School Dean qualified his opposition pending a FBI investigation. I find it hard to believe that the current FBI work product would meet his standards. 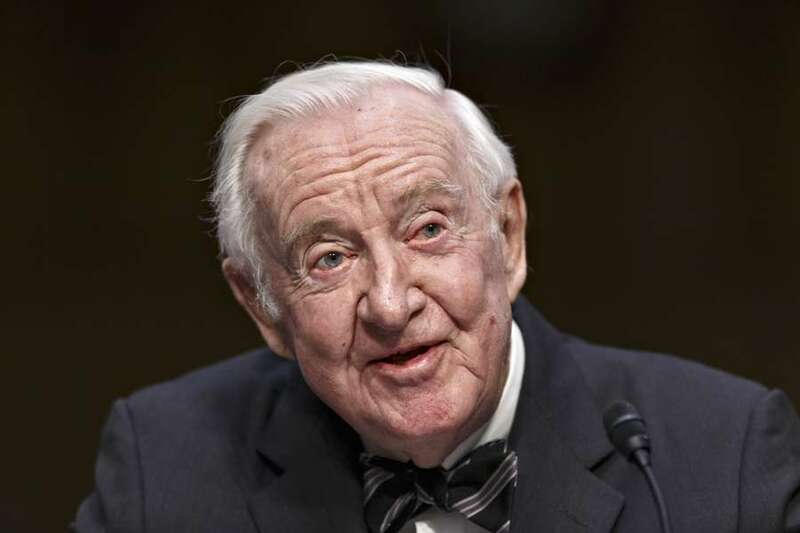 Former Supreme Court Justice John Paul Stevens told a Boca Raton crowd on Thursday that Brett Kavanaugh’s performance during a recent Senate hearing should disqualify him from the bench. “The Senators should pay attention to this,” Stevens reportedly said. The comments were first reported via Twitter by Palm Beach Post reporter Lulu Ramadan, who was at the event. Stevens, 98, was appointed to the Supreme Court by Republican President Gerald Ford and served as an associate justice until his retirement in 2010. While a lifelong Republican, he at times sided with liberals on the bench, including writing a dissenting opinion in Bush v. Gore decision. He recently penned an op-ed calling for the repeal of the Second Amendment. 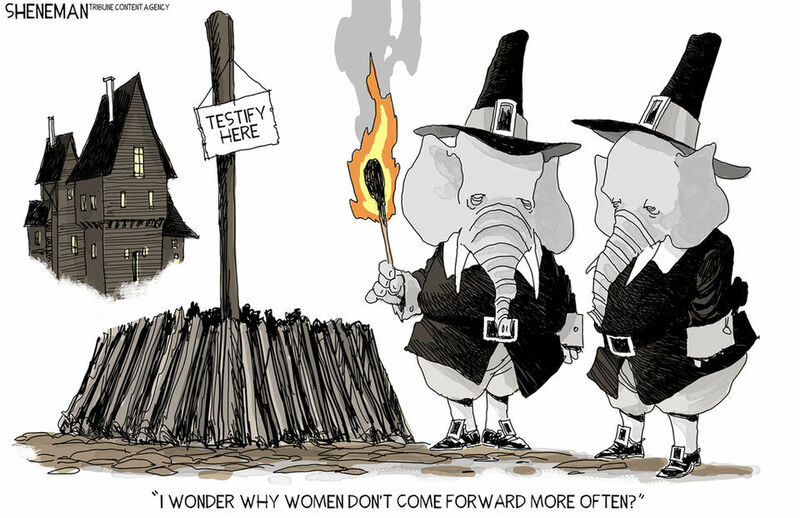 The following letter will be presented to the United States Senate on Oct. 4.